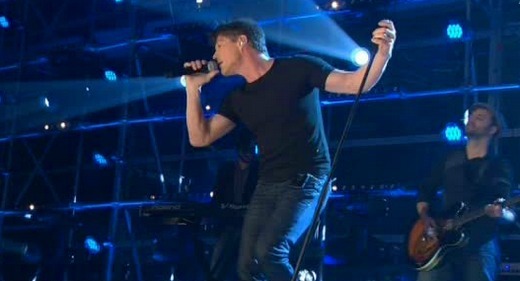 Morten was in Munich last night, where he did a playback performance of “I’m The One” on Pro 7’s TV Total Turmspringen. 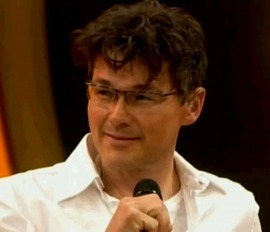 This is the same celebrity diving show that a-ha appeared on three years ago. The performance can be seen at prosieben.de. “I’m The One” is now available in Germany as a download-only 2-track single, which includes an alternative version of the song. 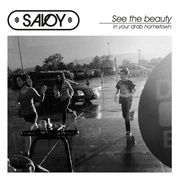 It’s also available as a 2-track single + music video. 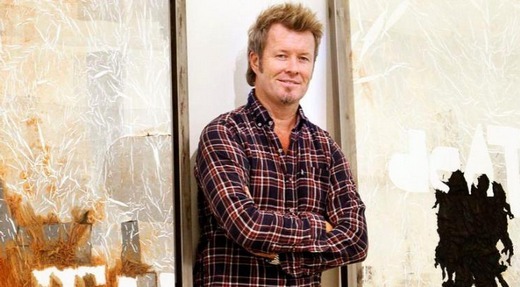 Magne and Tini Flaat Mykland from The Voice have been back in London this week, to do another recording session with Martin Terefe at Kensaltown Studios. She writes that it’s been a “fantastic week” and that she’ll bring “a suitcase filled with brand new songs” with her on the plane back to Norway. Tini’s debut album will hopefully be out sometime next year. 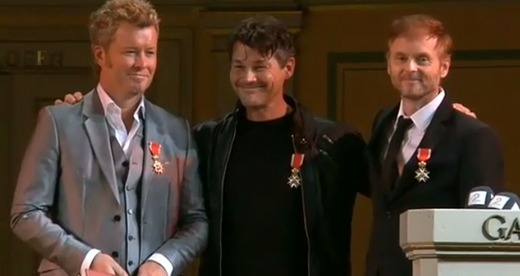 The three members of a-ha were today appointed Knights First Class of the Royal Norwegian Order of St. Olav for their “outstanding musical contribution”. 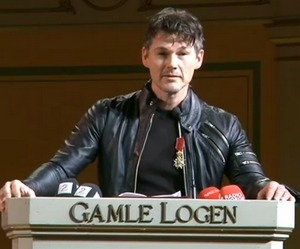 The invite-only ceremony was held at Gamle Logen in Oslo, and was attended by family, friends and fans. 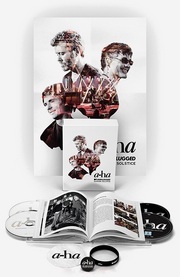 The ceremony, which was broadcast live online, included music by a string quartet and speeches by Viggo Bondi (bassist in Bridges), Terry Slater (a-ha manager 1983-1994), Trond Giske (Norwegian Minister of Trade and Industry) and Anders Flågen (representing the Royal Palace) who presented a-ha with their medals. “If only I could have said as my aunt Magny, when the Mayor of Kristiansand told her that uncle Bernt would be awarded the King’s Medal of Merit. “What was that?” I heard her say, as people around her started clapping. “Bernt is to be awarded The King’s Medal of Merit”, someone repeated to her. We have great resources in Norway, not least of the human kind. But we have to focus more on the unknown, if we want to be part of discovering the future. If not, it will just be presented to us. In Norway we have an immature view on failure. It brings with it a sense of shame. We don’t like to take risks. Risk-taking is seen as irresponsible. We need a more realistic view of what it actually takes to succeed. If you missed the live broadcast, it can be seen again at VG.no. 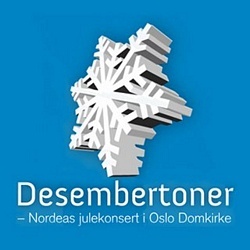 The third annual “Desembertoner” Christmas concert is taking place at Oslo Domkirke [Oslo Cathedral] on Friday, December 21st. Magne is one of the musicians taking part. He will be performing together with Martin Halla and Tini Flaat Mykland from The Voice. Two concerts will be held, at 17:00 and 20:00, and they are both free of charge. Other artists performing include Kari Bremnes, Donkeyboy, Envy and Frikar. “Desembertoner” is sponsored by the Nordea financial group.